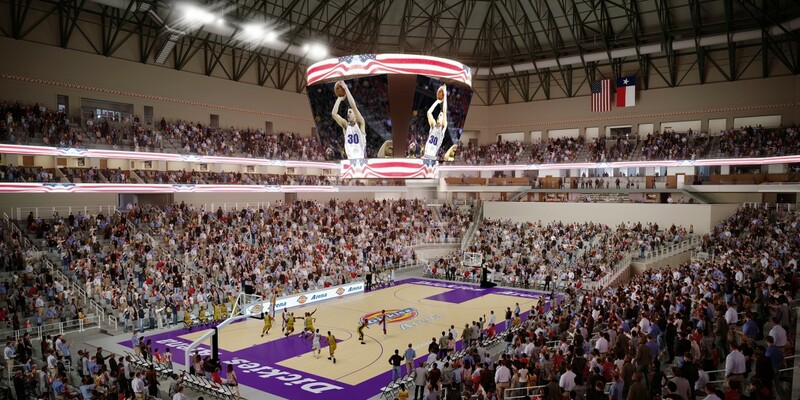 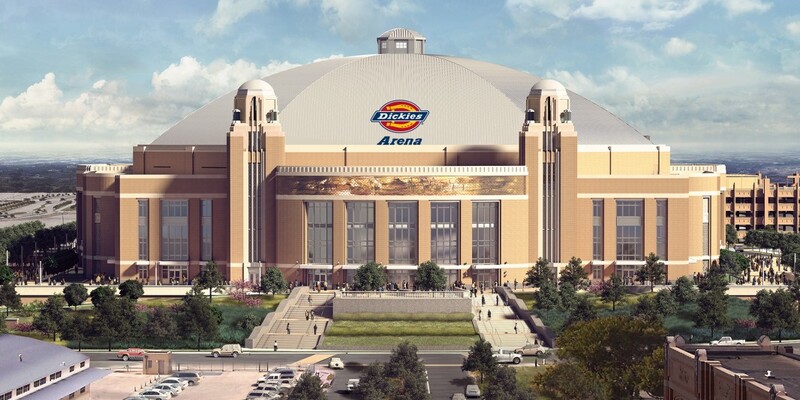 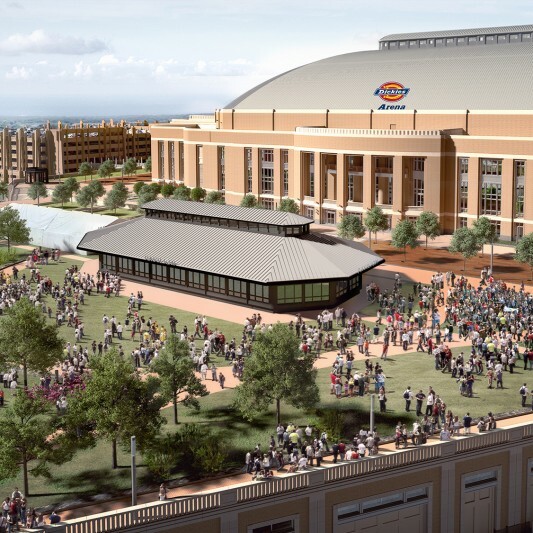 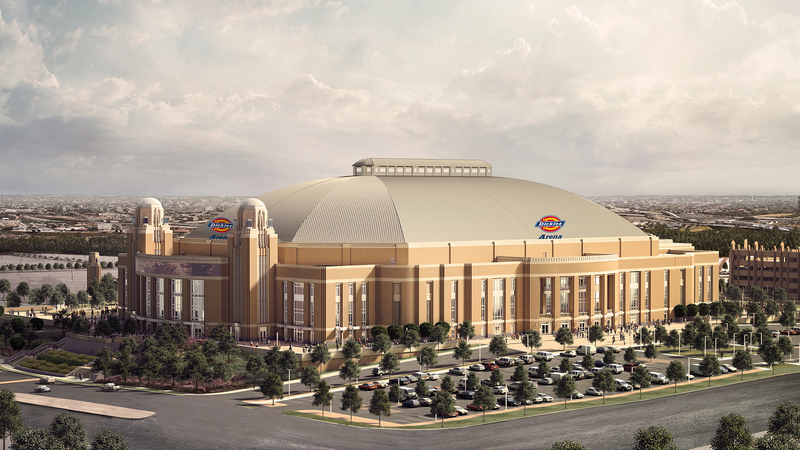 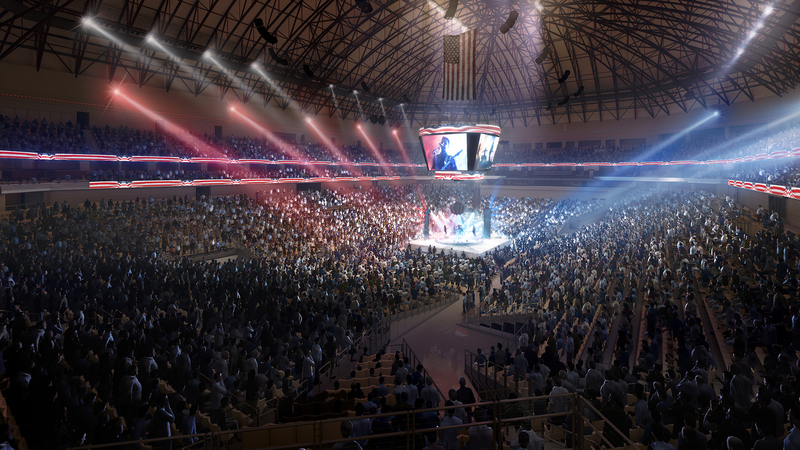 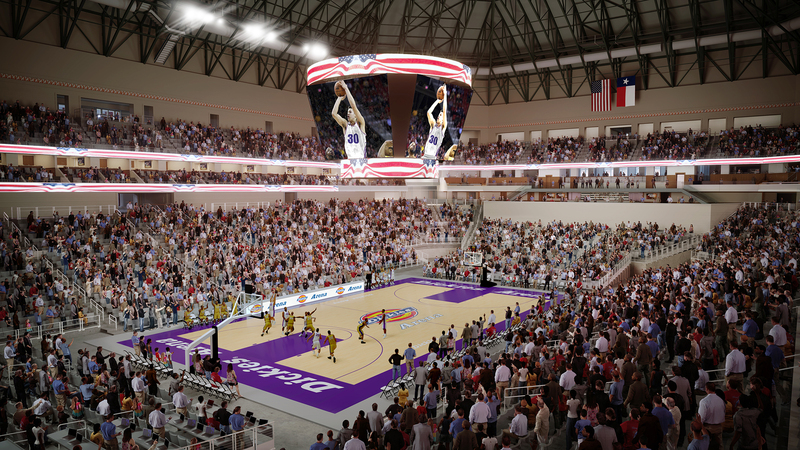 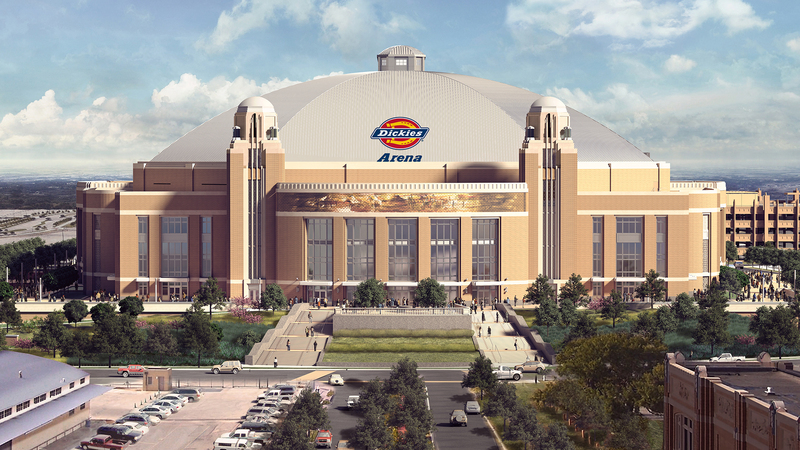 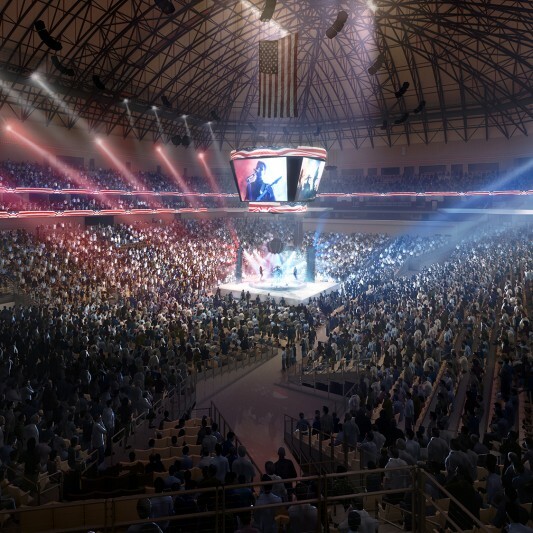 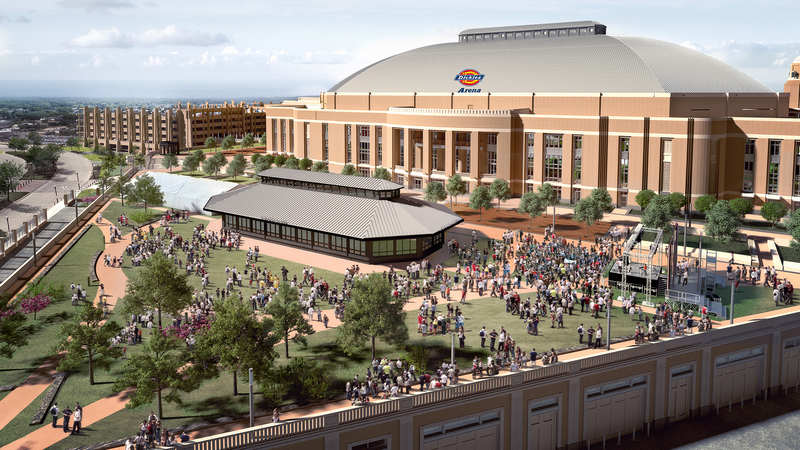 The Beck Group was awarded the construction of the Fort Worth Multi-Purpose Arena. 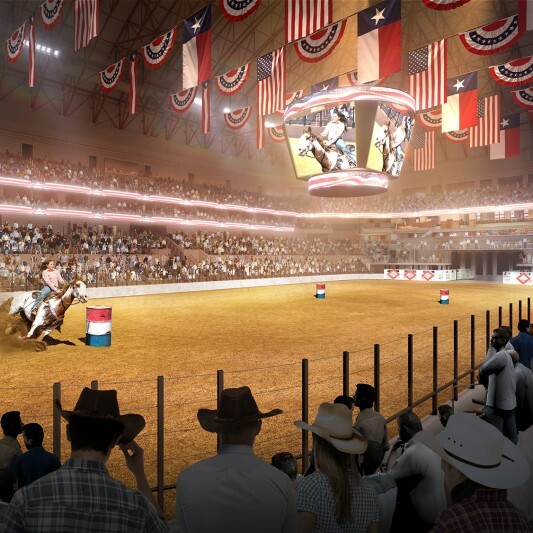 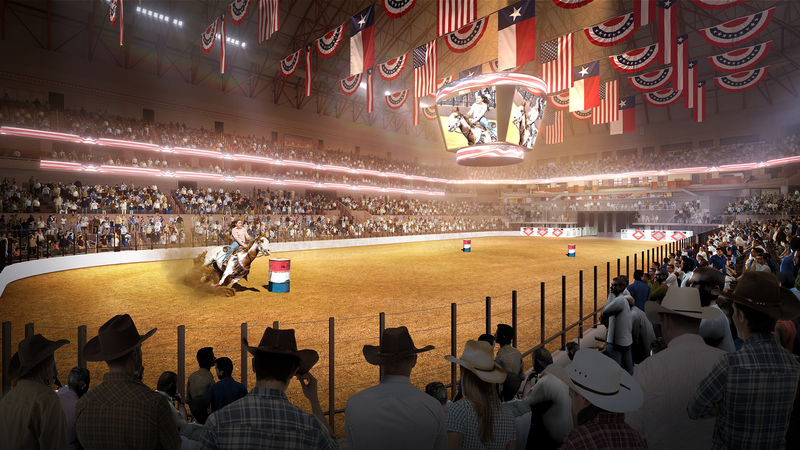 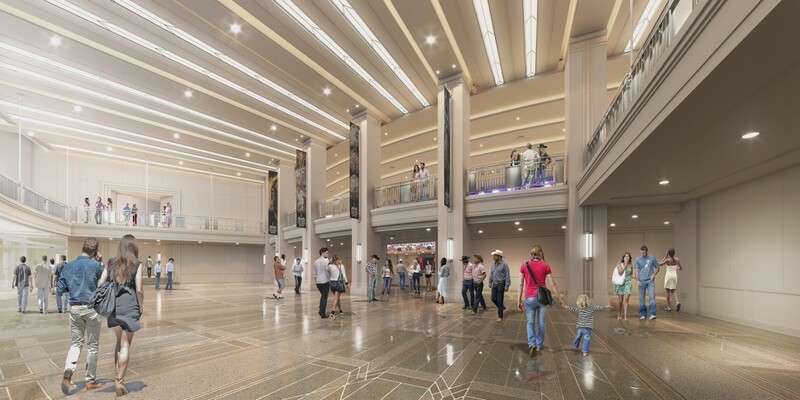 Located in the Fort Worth Cultural District, the 490,000 SF arena will be the new home for the stock show and rodeo, concerts, hockey games and basketball games. 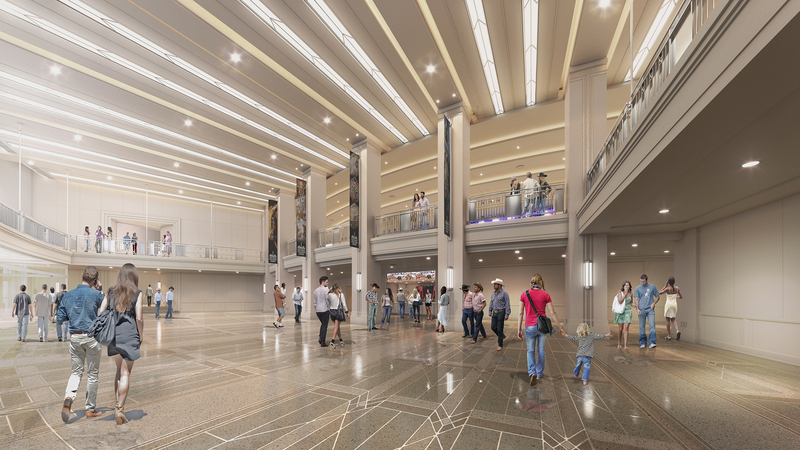 The first phase will start with a five-level parking garage that will accommodate 1,772 spaces.